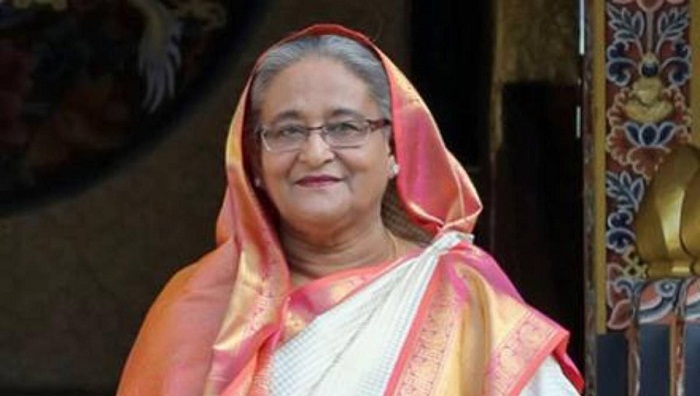 Hungarian Prime Minister Victor Orban and Belarusian Prime Minister Sergei Rumas have congratulated Prime Minister Sheikh Hasina on her re-election as the Prime Minister of Bangladesh. The Hungarian Prime Minister assured of his commitment to continue to work in development of the economical, commercial and educational cooperation between the two countries. Mentioning Hungary’s focus on the region of Southern Asia as a part of their ‘Southern Opening’ policy, the Hungarian Prime Minister also recalled the visit of the Prime Minister Hasina to Hungary in 2016, said the Ministry of Foreign Affairs here on Sunday. In separate message, the Belarusian Prime Minister expressed his conviction that Prime Minister Hasina’s work in this position will contribute to the development of the economy of the country, strengthening of the international cooperation and to ensuring the well-being of the people. The Belarusian Prime Minister also reiterated their readiness to widen collaboration with Bangladesh.